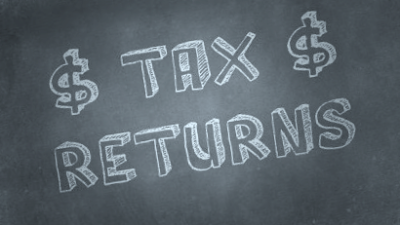 Your tax return can be filed electronically so you will get a refund back more quickly. If you own a small business and haven't kept up your bookkeeping, we can help you. We'll prepare your bookkeeping for the year, prepare a full Schedule C, as well as your personal income tax return. Then we'll help you set up an easy system that allows you to keep your books in tip-top shape next year. Federal and state tax return preparation (all 50 states) for individuals, corporations, and partnerships including international tax treaties. Management Advisory Services. Our services extend beyond accounting, auditing, and tax services to provide management advice like business planning assistance in determining goals and setting action plans, business valuation advice and assistance in selecting the best financing alternatives. Short and long term strategic tax planning. Taxpayers Streamlined Filing Compliance Procedures.